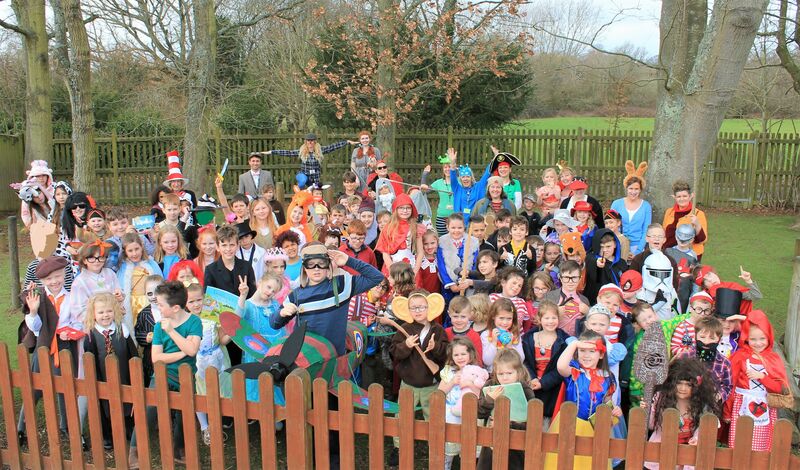 World Book Day was a corker! Here is a photo of everyone’s 2019 World Book Day outfits. The parents, children and staff made a super effort to commemorate this wonderful day celebrating a love of reading and finding information.